First off, check out Essential Tools Every Do-It-Yourselfer Must Own. 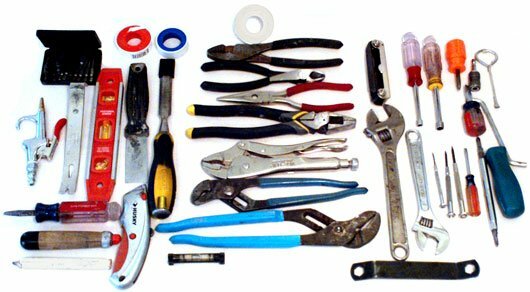 This free 26-page PDF gives you detailed information and prices on 45 of the most versatile do-it-yourself tools -- the essential tools you will use the most. 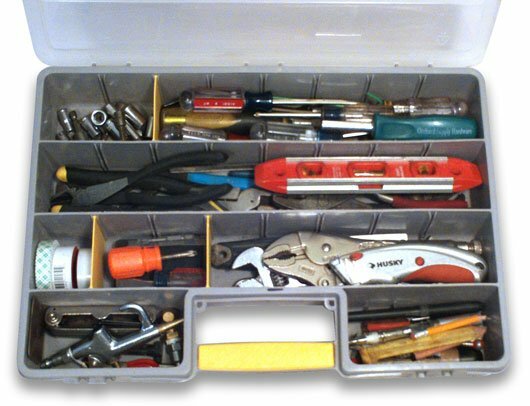 And all of these hand tools will all fit in the Stanley tool box below, for easy access and transport. Having these tools on-hand can save you time, money and frustration so you too can succeed with speed. 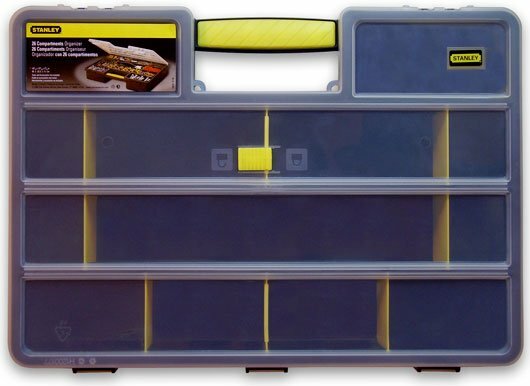 I you need a great gift for your special DIY'er, any one of these tool box/organizers will surely do the trick. Available at selected Target and Home Depot stores. 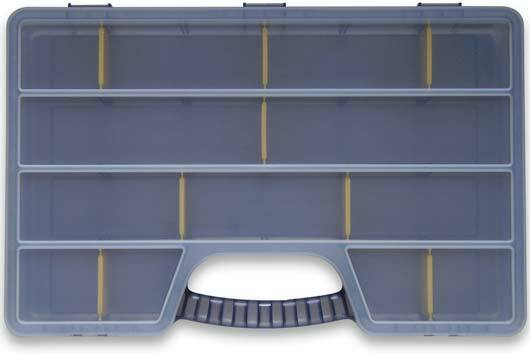 This large organizer has movable dividers and will easily hold all the hand tools or parts you use most often. Now it will be easy to actually carry your tools or parts to your project and then quickly find the items you need. 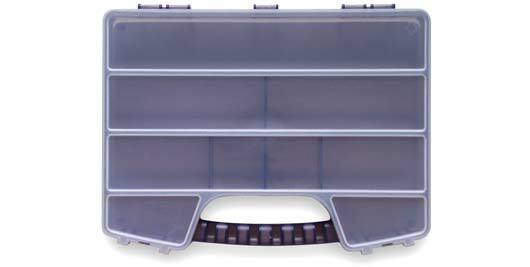 This medium sized organizer is great for holding fasteners, electrical gear, or whatever supplies you need to keep sorted and transport securely. 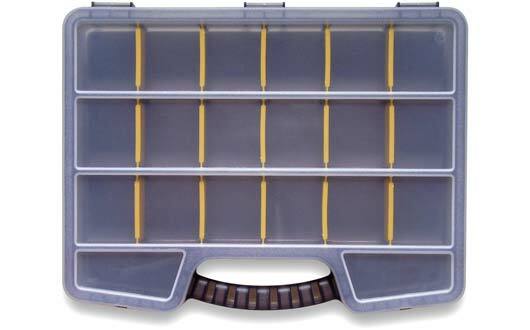 This divided compartment organizer is an excellent choice for storing all those small parts or craft items. Remember, if you have questions about your DIY projects, just ask your Personal DIY Consultant. I'm here to help you succeed with speed.